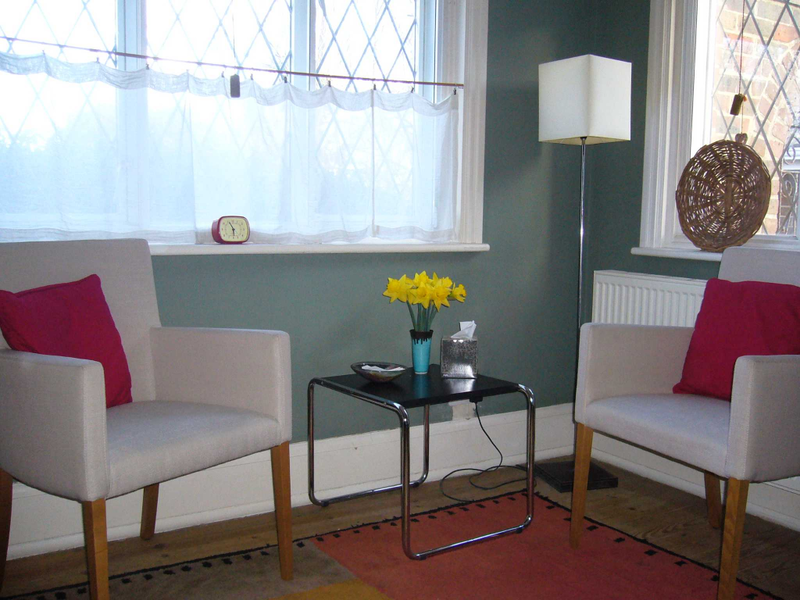 I offer Cognitive Behavioural Psychotherapy and supervision to individuals and organisations. 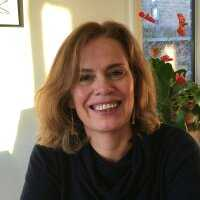 I have over twenty years of experience as a therapist offering short medium term therapy for people experiences a range of psychological problems. I am also trained in Eye Movement Desensitisation and Reprocessing for trauma and am a Mindfulness teacher. My original training is in General Nursing (Charing Cross Hospital, London) and Mental Health Nursing (Ealing Hospital, London). I am a supervisor and examiner for Canterbury and Christchurch University CBT training programme. 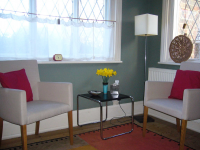 I am an associate therapist with the Hurley Group, offering psychological therapy to doctors and dentists in and around Brighton and Hove.